At Trail Ridge, we understand that everyone is unique and your living environment should complement your lifestyle and personal taste. That’s why, in addition to the premium amenities offered in our existing senior housing options, we’ve provided you with opportunities to customize your apartment home using our new Design Center. Our Design Center offers a number of flexible and customizable options. The possibilities are endless — from custom and specialty paint colors, carpet, and fixtures to multiple choices in cabinetry, granite countertops, closet organizers, or even hardwood floors. In some cases, we can even add or remove entire walls. We can also make special accommodations for healthcare and mobility needs. We want everyone to be comfortable and happy, therefore, we encourage all new residents to customize their new senior living apartment home with our Design Center. 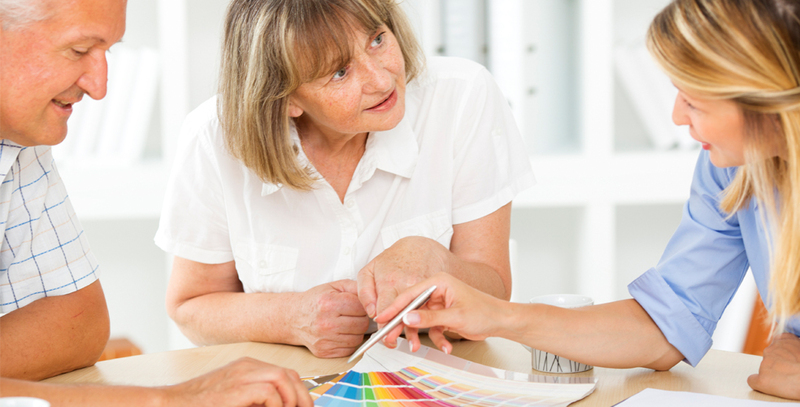 Our interior designers are available to discuss customized housing and design options for you or your loved one, and we’re here to offer ideas and suggestions. The Design Center staff can even provide space planning and home staging services, upon request, to ease the transition into your new apartment home. 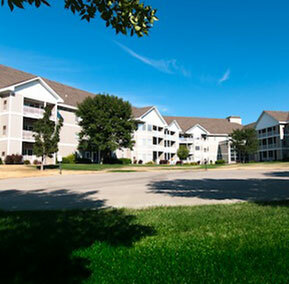 We invite you to contact us to schedule a personal tour by calling 605-339-4847. Or, click here to view a fly-thru video tour.